Students. Poutine Lovers. 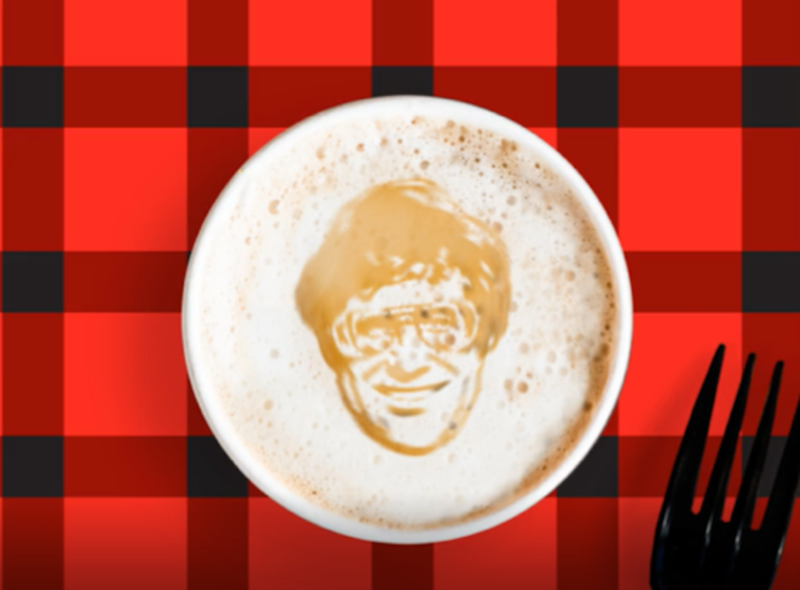 All Plaid Nation Fans in search of a caffeine-fueled kick of energy to help power up your late-night cram sessions, look no further, Smoke’s Poutinerie is serving up an all-new, limited time gastronomical concoction, the RED EYE POUTINE!